Tantric Yoga is kind of touchy. The ancient Hindu practice gets a lot of press for its sexual image. However, if you delve deeper than the popular hype, you find that the 1,600-year-old ritual is not concerned with sexuality, but rather the goal of Tantric Yoga is to awaken and harmonize the male and female aspects within each person on a spiritual level, according to Yoga World. There are so many different elements and schools of thought on Tantric Yoga that I started researching and was quickly overwhelmed. Better to start with the basics. Yoga is a mental, spiritual and physical discipline stretching back 6,000 years to ancient India, and is associated with meditative practices in Hinduism and Buddhism. “Yoga”, in Sanskrit, can be loosely translated as “union”; the original root word yuj means “to yoke” or “attach” yourself to a task. Many people think of yoga as simply easy stretching. However, the ancient “yogis” developed these physical stretches and breathing exercises to both strengthen and also loosen their muscles and minds in preparation for hours of meditation and spiritual contemplation. In yoga, the purpose is to find union, or balance, between mind and body. “Tantra” is the name scholars give to the style of religious ritual and meditation that arose in medieval India in the Fifth century AD. The earliest documented use of the word Tantra is in the Hindu text, the Rigveda; and Tantra is perceived to have influenced all medieval forms of Indian religious expression to some degree, according to Wikipedia. Tantric practitioners seek to use “prana“, the Hindu name for the energy that flows through the universe (including one’s own body), to attain goals that may be spiritual, material or both, Wikipedia cites. The intention of Tantric Yoga is to expand awareness in all states of consciousness, being awake, or in a dream or sleep state, according to both Yoga World and the Sanatan Society. The point is to identify what factors influence our thoughts and feelings, to transcend obstacles, and to create peace, harmony and balance in how we regard ourselves, others and our surroundings, states the Sanatan Society. By means of physical yoga postures, breathing exercises, contemplation, visualization and repetition of a “mantra”, Tantric Yoga helps unfold a person’s divine nature, state multiple sources on the subject. Goodfellow integrates the spiritual practice of Tantric Yoga into her daily yoga classes at the Santa Teresa beach-side luxury boutique resort, owned by her family. 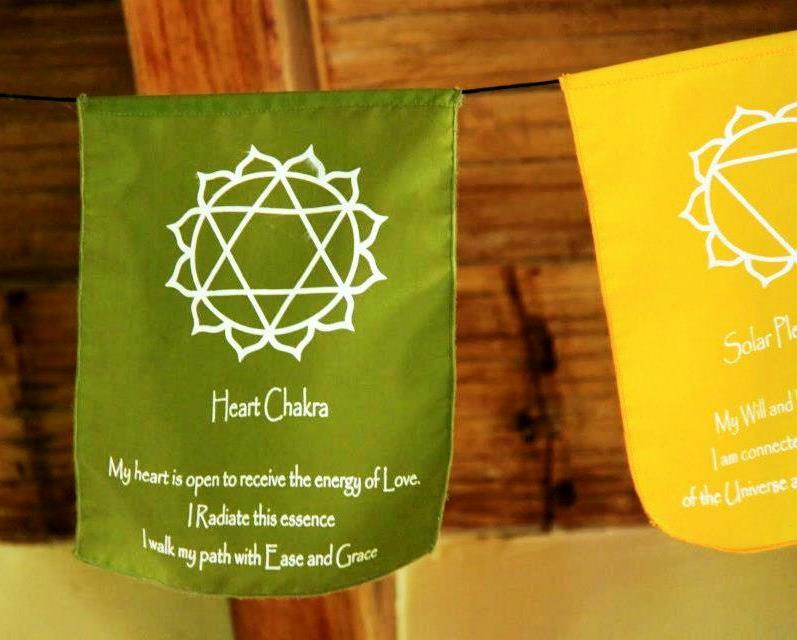 She implements a broad-based Tantra methodology, which she explains is the foundation for today’s general yoga practice recognized in the Western world. 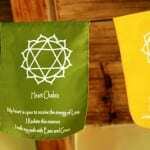 “Tantra is the underlying roots to Hatha Yoga which everyone in the modern world is practicing,” said Goodfellow. 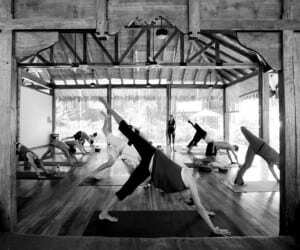 The popular Santa Teresa yoga instructor has been practicing yoga for nearly 20 years and teaching for 14 years. She has intensively studied various types of yoga, and teaches daily yoga classes, workshops and retreats at Pranamar Villas. 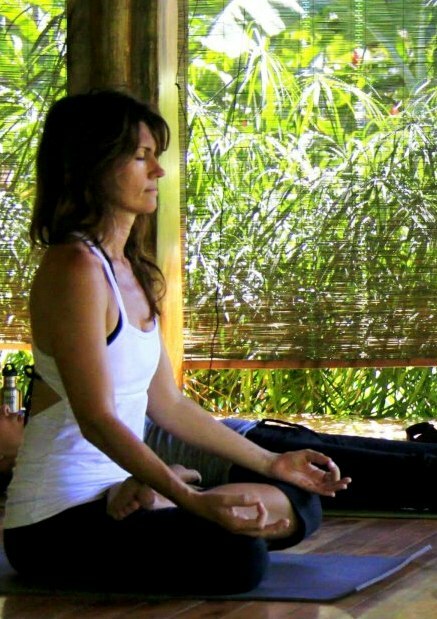 Her classes, called “Shakti Flow”, focus on an active and fluid style of yoga which emphasize energy and breath and linking conscious breathing with each movement. Yoga Journey to India Interested in learning more about yoga and experiencing its source? 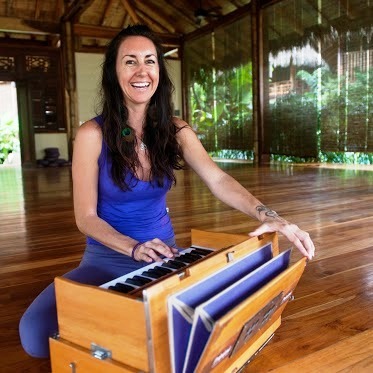 Goodfellow and renowned yoga instructor Michele Baker are leading a 13-day trip “Yoga Sacred Journey” to India from June 1-13, 2013. The group will visit ancient yoga sites, meet teachers, practice yoga and stay in ashrams in the “Yoga Motherland”, traveling to Delhi, Rishikesh, Varanasi and Ladakh. Pranamar Oceanfront Villas and Yoga Retreat luxury boutique resort is set right on the shoreline at Santa Teresa Beach. 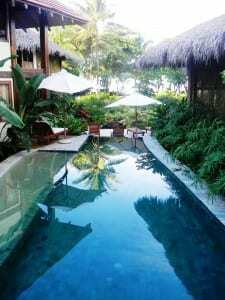 The gorgeous, intimate hotel features two-story poolside villas, elaborate beachfront bungalows, extravagant tropical gardens, healthy-cuisine Buddha Eyes Restaurant, and the most lovely free-form saltwater pool. 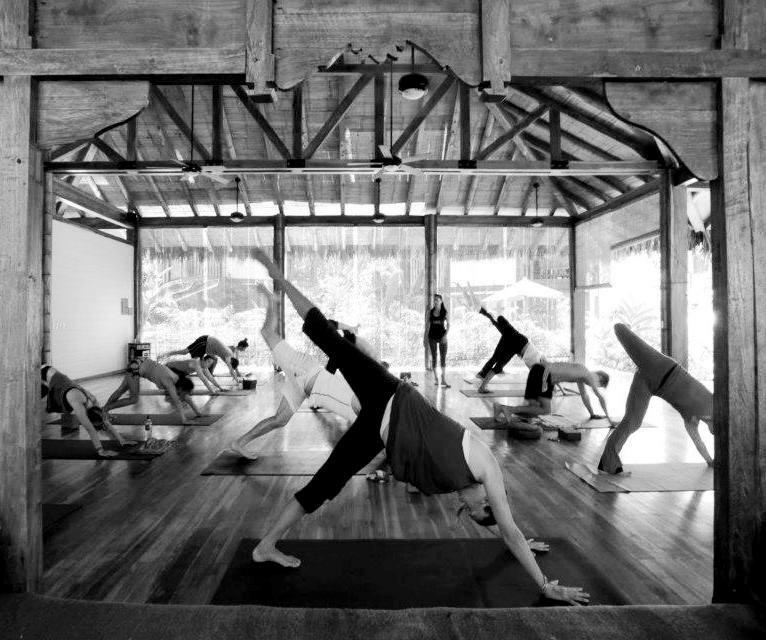 Winner of the 2012 Trip Advisor Traveler’s Choice award and Certificate of Excellence award, Pranamar Villas offers you daily in-house yoga classes, regular yoga retreats and workshops, all-inclusive yoga vacations, and surfing and yoga holidays. See their weekly yoga class schedule on Facebook.